but I won't come without my bird." Similar guest list conundrums arise, but Xander's hospitable nature has him expanding the species of animals he will invite. 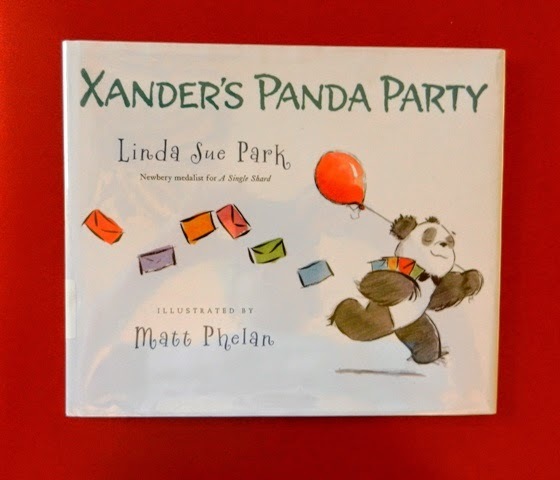 Eventually, all creatures are invited to Xander's party, even the humans at the zoo.